The first thing that comes to mind when viewing this property is how immaculately kept the whole complex is; it is clear that the residents all take a great deal of pride in their little community. 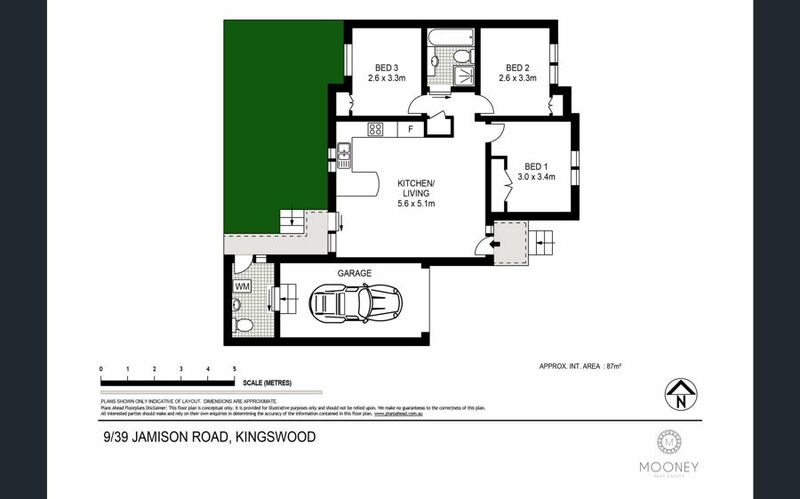 Situated within close proximity to the Nepean Hospital precinct, Kingswood train station and Western Sydney University this property is sure to sell quickly! Don’t delay, call Peggy on 0466667377 today.